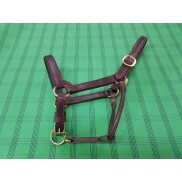 With a dart insert at the shoulder and hip to provide a shaped contour to fit your horse. 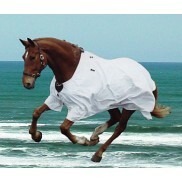 Suitable for most standard size and shape of ponies/horses. Riveted leg straps and back dees. 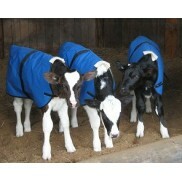 A genuine New Zealand sheepskin pad protects the wither. 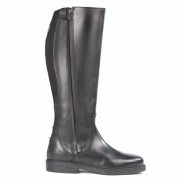 Leg straps and fittings are manufactured from heavy buffalo leather. Four neck piece dee attachments spaced to fit the Ultimo neck cover. Available in 12oz or 18oz green Ripstop Canvas. 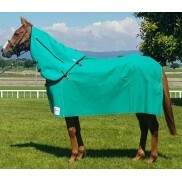 Very hard wearing for paddock use. Lining choices for all different climates. Each Ultimo Rug is made with the same exacting features and fittings that include: With a dart in..
Each Ultimo Rug is made with the same exacting features and fittings that include: Quality 12oz G..
Each Ultimo Rug is made with the same exacting features and fittings that include: Quality 15oz G..